Believe me, yours truly has definitely experienced the “oh my gosh my lotion exploded” moment. So today, I’m sharing with you tips to keep your Memorial Weekend traveling with the beauty products simple. 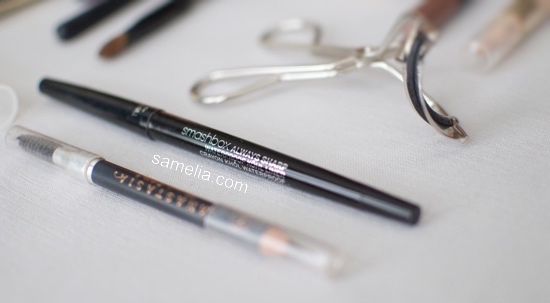 SAMELIA’s WORLD, when you are thinking about what makeup to bring consider products that multitask and are NOT liquid. Yours truly understands that we are now about to kick off summer, so liquids are still necessary but creams and dry products are less risky and can work just as well. 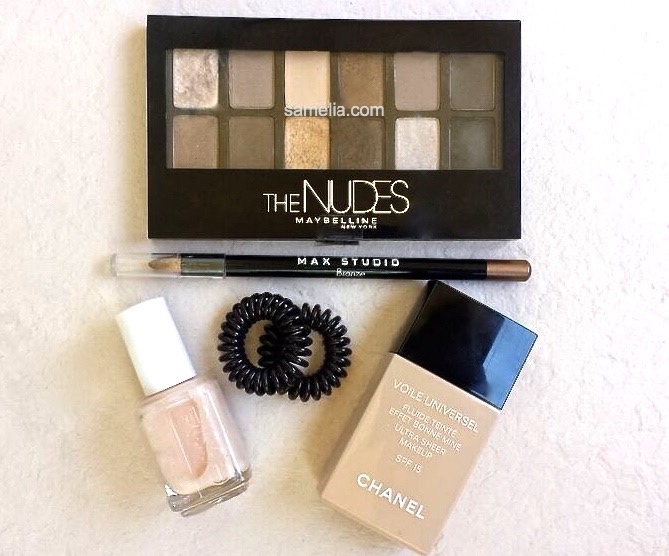 Also yours truly suggest you all pick an eyeshadow pallet like “The Nudes” Maybelline New York one pallet below that is versatile to give you a couple different looks. Instead of packing a ton of different pallets. You can go with a twist up eyeliner instead of a liquid or traditional one which requires a sharpener (just another thing to pack). Twist up liners do tend to get a rounded tip but should be fine for a short 2 to 3 day trip. So if you’re traveling for the Memorial Day Holiday or will be taking a trip this summer remember these tips to help make your trip simply beautiful!